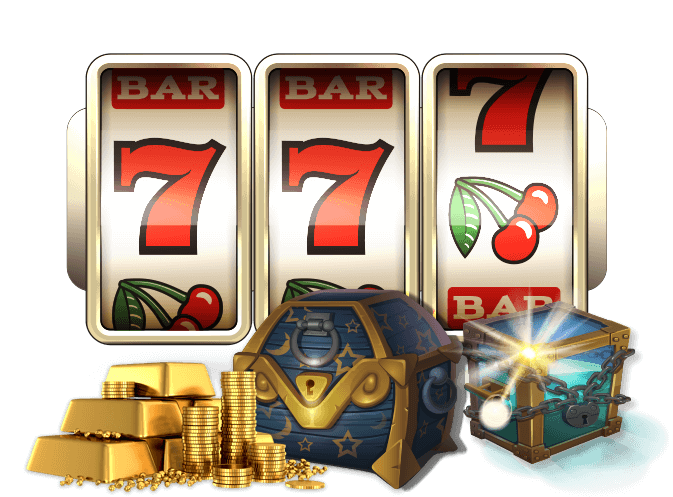 Lucky Nugget Casino is proud to present the latest and greatest slots titles from Microgaming for our players to enjoy 24 hours a day, 7 days a week. We’ve got an extensive range of different kinds available, ranging from Classic Reel fruit machines and similar old-fashioned, vintage-styled games, through to the more contemporary Video slots that are designed to thrill. Spinning the reels has never been this exciting! We cover all the bases here at Lucky Nugget Casino, so fans of the games enjoyed yesteryear are more than catered for as well. You can play the 3-reel games featuring vintage-styled symbols to your heart’s content, for free or for real money rewards, and take a trip down memory lane with interesting themes offering simple action and entertainment, and big wins. 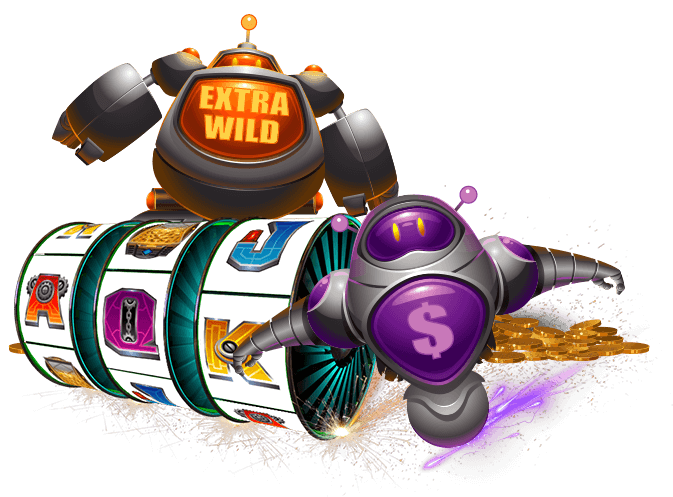 The cutting-edge Video slots Microgaming produces and we make available at Lucky Nugget are a-thrill-a-minute, and the great graphics will astonish you as they bring storylines to life when the reels roll. The sound effects are very realistic, and draw you right in to the action, and the bumper bonus features provided give you those many more ways to win. Mega Moolah brings the wilds of Africa right to you wherever you are, and provides an incredible range of ways to win thanks to its innovative, unique combination of 5 reels, 25 paylines and a wheel of fortune-styled jackpot offering. Also known as The Millionaire Maker, this Progressive jackpot slot pays out big time. In the sequel to the epic original, Avalon II takes you on a journey to retrieve the Holy Grail once more. There are 8 bonuses available for you to enjoy as you make your way to your big win, and this game is guaranteed to keep you on the edge of your virtual seat the whole way there. Microgaming not only brings its signature first-rate graphics and superb sound effects to Thunderstruck II, but make dynamic gameplay with the potential for huge wins a possibility too, thanks to the innovative extra features available. The Paytable Achievements feature allows you to unlock new symbols once you complete payouts for each icon, and you can watch your paytable turn gold as you keep track of your winnings when you play.